27HJ712C-W 8MP – US Electronics, Inc. 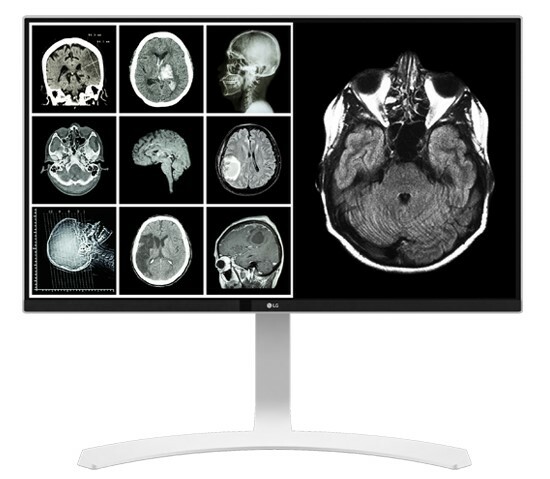 The LG clinical monitor minimizes input lag with Dynamic Sync so you can catch every single moment in real-time. Dynamic Sync Mode is only available to 60Hz input source.